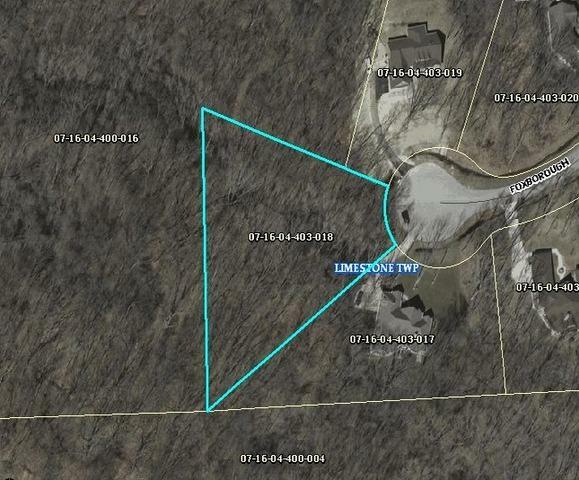 LARGE WOODED LOT! Quiet neighborhood, located in the middle of the cul de sac! Enjoy the wooded area, and low traffic! Build your new home in this wonderful location! Sold by Sancken Sole Realty.